Lenovo just launched Vibe K5 Note smartphone, the company’s latest smartphone in the Vibe series, as it had promised last month. It packs a 5.5-inch 1080p display, is powered by an Octa-Core MediaTek Helio P10 SoC and runs on Android 6.0 (Marshmallow) with Lenovo’s own Vibe UI on top and comes with Secure Zone that allows you to secure all your information and lets users install 2 instances of apps like Whatsapp in one device. It has a 13-megapixel rear camera with dual-tone LED flash, PDAF and a 8-megapixel front-facing camera with wide-angle lens. It has a fingerprint sensor on the back that can unlock the phone in under 0.3 seconds. It also has TheaterMax technology, similar to the Vibe K4 Note for an immersive VR experience when combined ANT VR headset. 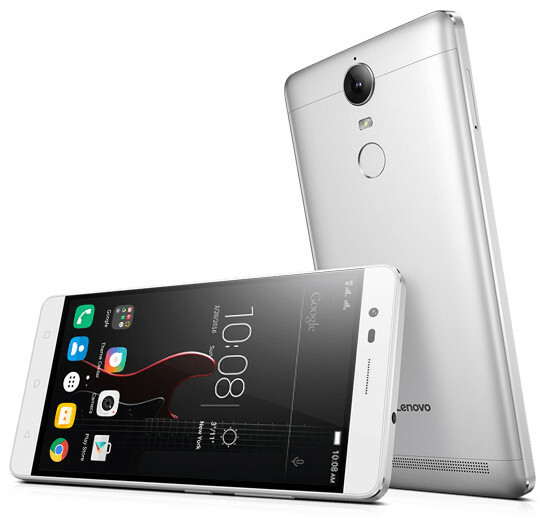 Lenovo said that the combined sales of K3 Note, K4 Note and K5 Plus have reached 3 million. 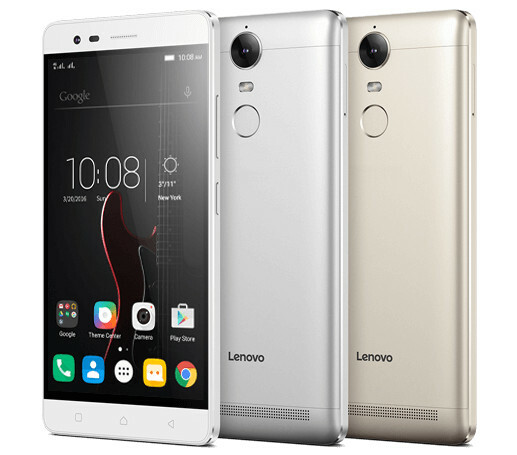 The Lenovo Vibe K5 Note comes in Platinum Silver, Graphite Grey and Champagne Gold colors and is priced at Rs. 11,999 for the 3GB RAM variant and the 4GB RAM variant costs Rs. 13,499. It will go on open sale exclusively on Flipkart from midnight of August 3rd. Lenovo will also sell TheaterMax Bluetooth controller and Amkette Evo Gamepad Pro 2 as a bundle. Our K series has been a big hit with consumers over the past year, with more than 3 million users. Our latest addition, the Vibe K5 Note brings an even richer and immersive entertainment experience. It offers a great combination of stunning aesthetics, great performance and ground breaking multimedia experience with TheaterMax. All this at an extremely competitive price for entertainment enthusiasts. Flipkart is the leading retailer in smartphones and we constantly work to make the best in Smartphone technology available and affordable to all our consumers. As we celebrate two successful years of our partnership with Lenovo, we are proud to have been an integral part of Lenovo’s growth story in India.